Office technology supplier, Midshire, has announced that it’s now the only company in the UK to be named Platinum Star Partner by international manufacturer, RISO. Star Partner status is achieved when dealers consistently hit high Platinum Star Partner sales targets. It’s the highest accolade of the eight-tier partner programme. Dealers must also hold sufficient machine, spare part, and consumable stock, ensure engineers are properly trained on all products, and keep their websites and social media channels up-to-date with the latest RISO products. 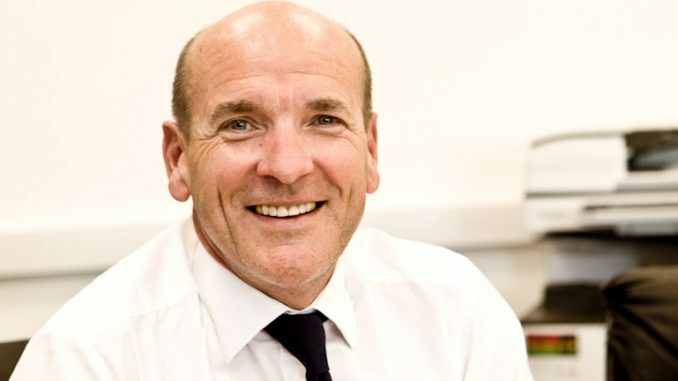 Speaking about the relationship between Midshire and RISO, the former’s managing director Julian Stafford said: “Many people don’t know I actually began my career in office technology as national sales manager of RISO UK. RISO’s biggest competitor at the time was Alcatel, and Midshire was the biggest Alcatel dealer in the UK, so I approached Midshire’s MD Phil Powell and the products spoke for themselves. He swiftly opted to supply the superior RISO range instead.